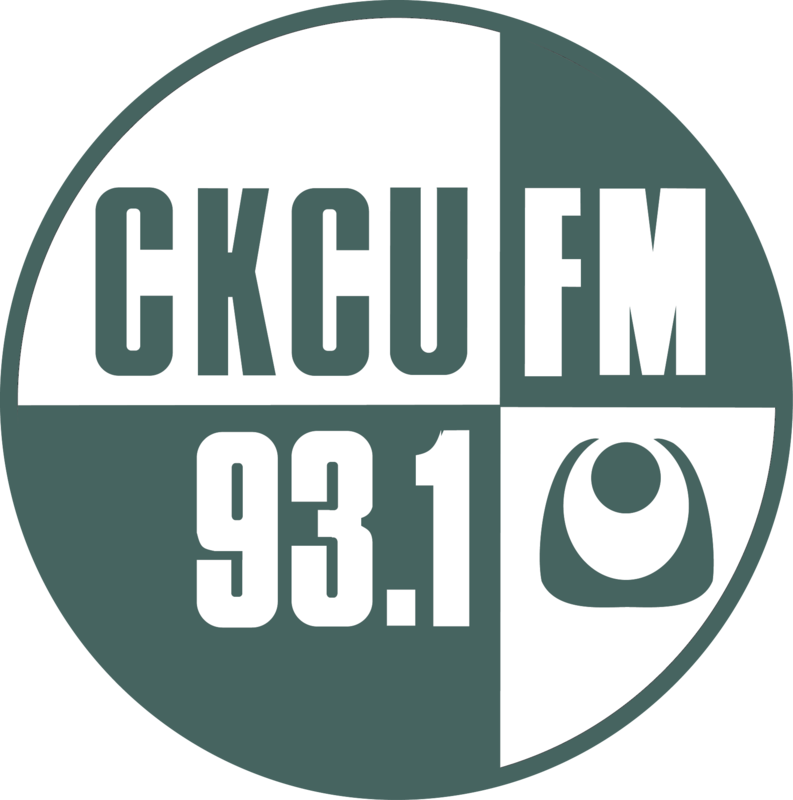 5 Thursday Blend Early Scott Bulbrook w Jeff Larocque Scott Bulbrook takes over today's program thanks to his generous donation to Thursday Blend Early "Just Cause" as part of the 2016 CKCUFM Funding Drive. Special guests include Steve C. and Steve W. from ComputerWise and news from the Tetra Society. 7 Poptronic Jeff Main indie electronic . synthpop . electropop - Best Of 2016! 8 Pure Radio Kaos BOBBY M ARTHUR BARROW ON FRANK ZAPPA.